Medisoft Patient Accounting is a proven leader in the medical software industry. We offer decades of reliable experience and complete integration over nearly any medical specialty. It delivers robust performance equivalent to software ten times its cost yet with a price point that is affordable for even the smallest office. Medisoft facilitates easy entry of the information your office needs for billing. Coupled with our business partner, Trizetto Provider Solutions, your office can become virtually paperless from the first day of use. Claims are billed electronically to the carriers, providing front-end claim scrubbing to catch billing errors before they reach the carrier. 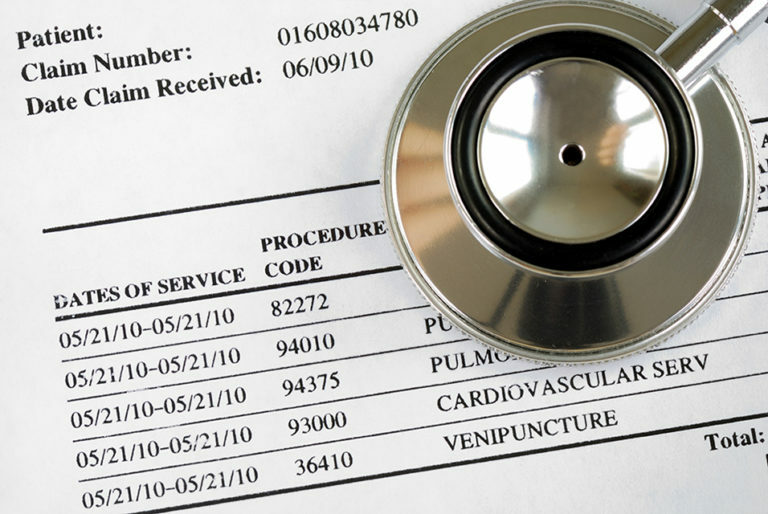 Patient statements can be billed either directly out of Medisoft by paper or Trizetto can do this for you. Stop licking envelopes! Medisoft can even post your carrier remittances and check patient eligibility directly from your Medisoft/Trizetto link. Medisoft includes more features every year as the power and functionality of this superior system grows. Medisoft features over 200 detailed reports, interlinked word processing that extracts information directly from Medisoft, and a free scheduling system. The flexible Report Designer is also included free. It allows you to create many of your own reports as well as modify existing ones. Contact Paragon Medical Technology today for a free, no-pressure consultation to provide you with the combination of detailed facts and sincere investment in your success that has made Paragon the preferred choice of practices such as yours.